Thanks for joining us at the all-new KineticFit.ca.  Kinetic Fitness is a gym in Charlottetown, PEI with a wide range of classes and equipment. 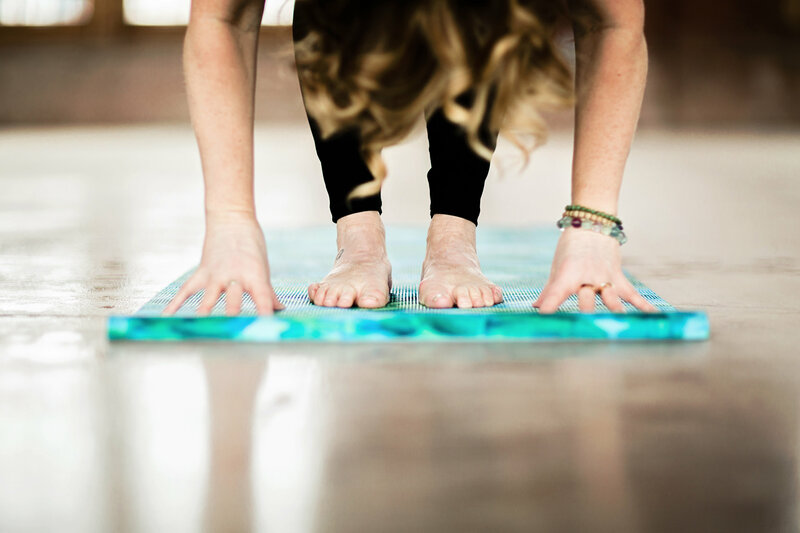 Check out our schedule and sign up for classes today on our homepage! New members get 51% off your first month of unlimited classes.